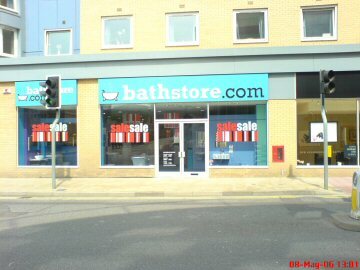 With a great range of traditional and modern bathroom suites to see, there is sure to be something you like. From chic and sophisticated baths and basins to Mira power showers for that early morning rush, we can source and supply the perfect bathroom furniture to suit your style and budget. 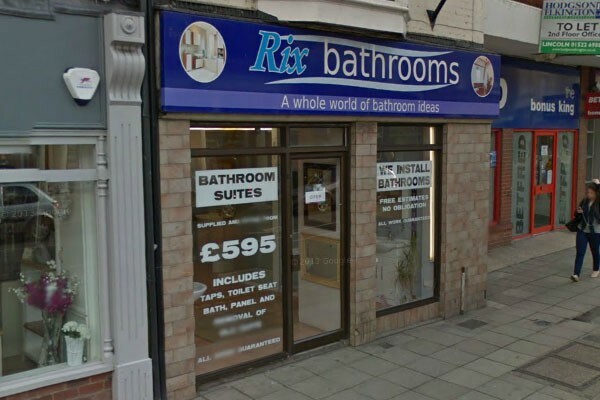 Rix Bathrooms also specialise in mobility bathrooms, so if you are finding bathing difficult, why not talk to one of our knowledgeable team who can talk you through the baths and showers that will help you live an independent life for years to come.